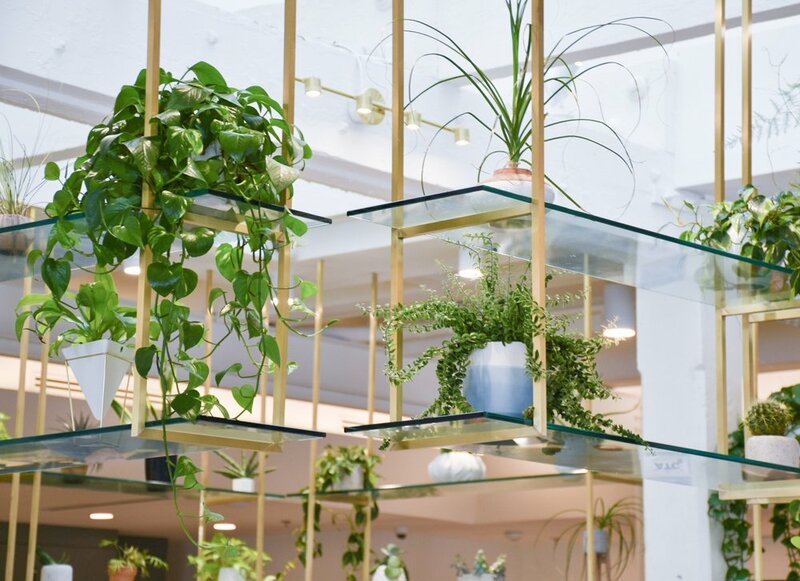 Luna Botanicals has the pleasure of designing, installing and caring for the plant life that thrives at Auction House Market. 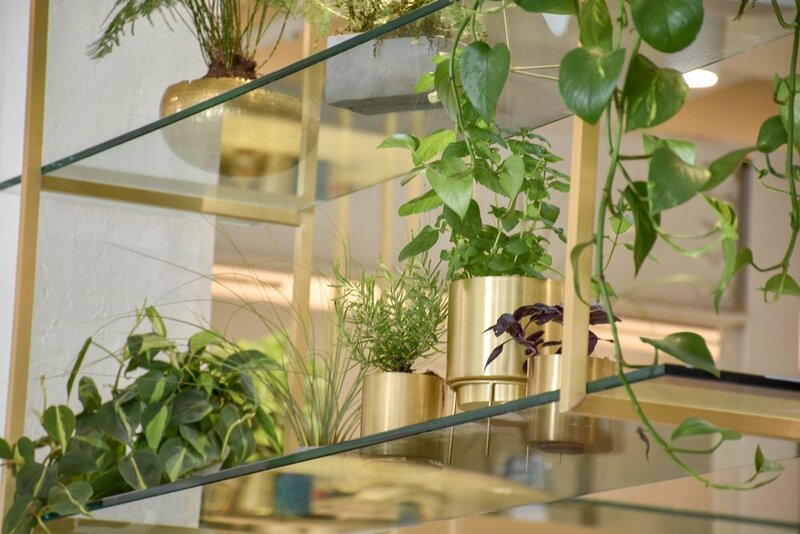 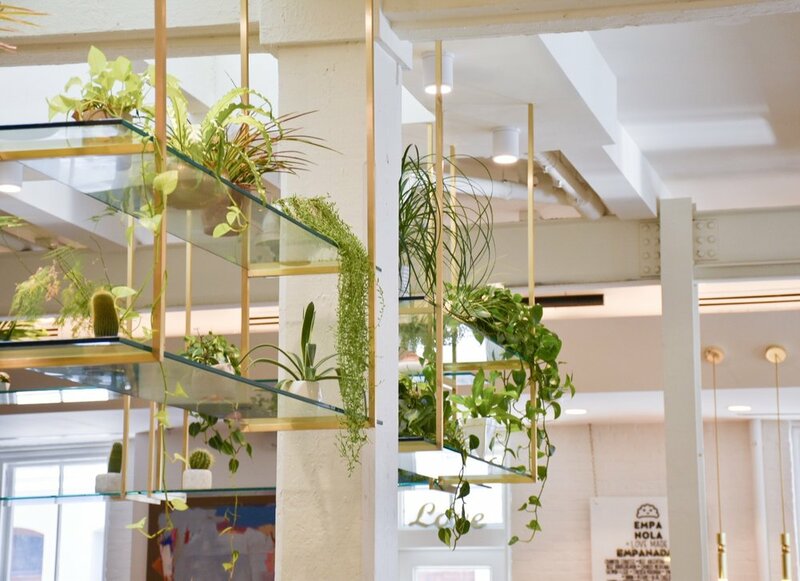 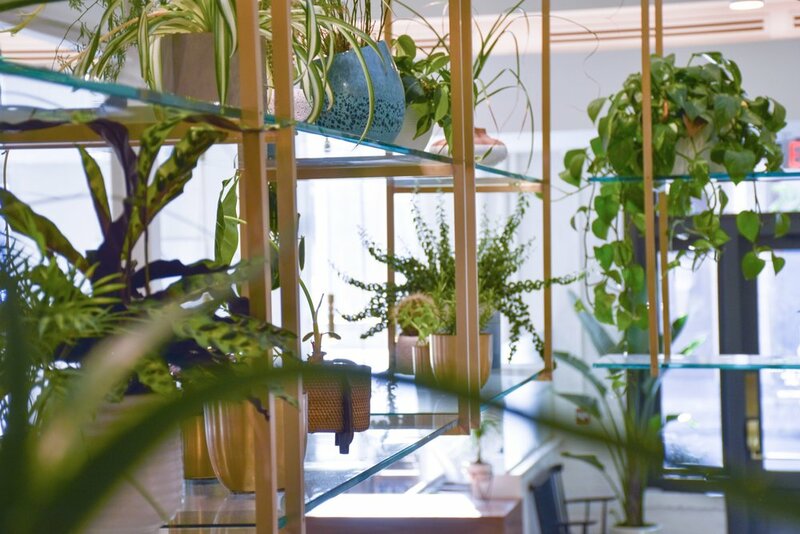 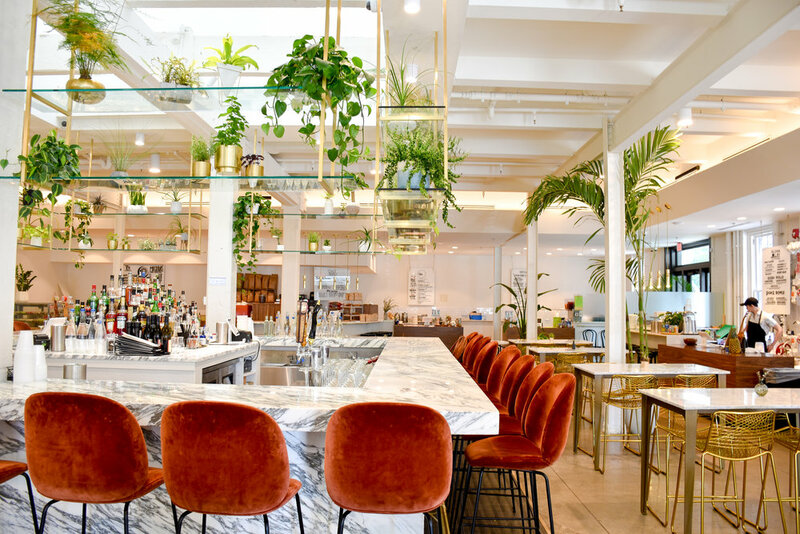 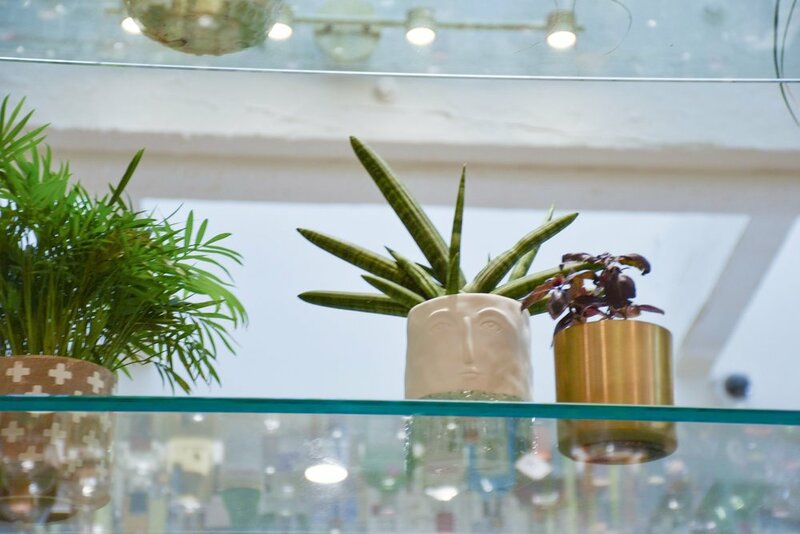 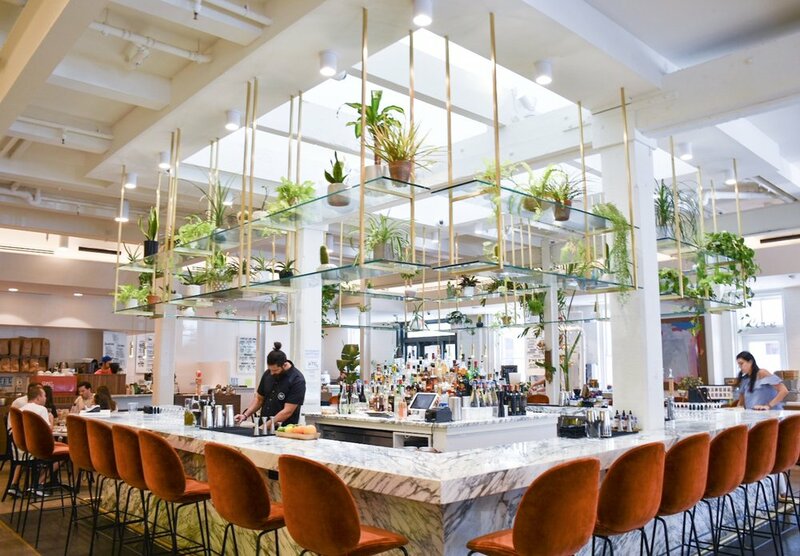 From large tropical trees, to the lush hanging garden filled with vines, herbs and specimen plants, to the table centerpieces, Luna Botanicals strives for #AHMKT plant life to mirror the vibrancy and freshness created daily at this artfully curated food hall. 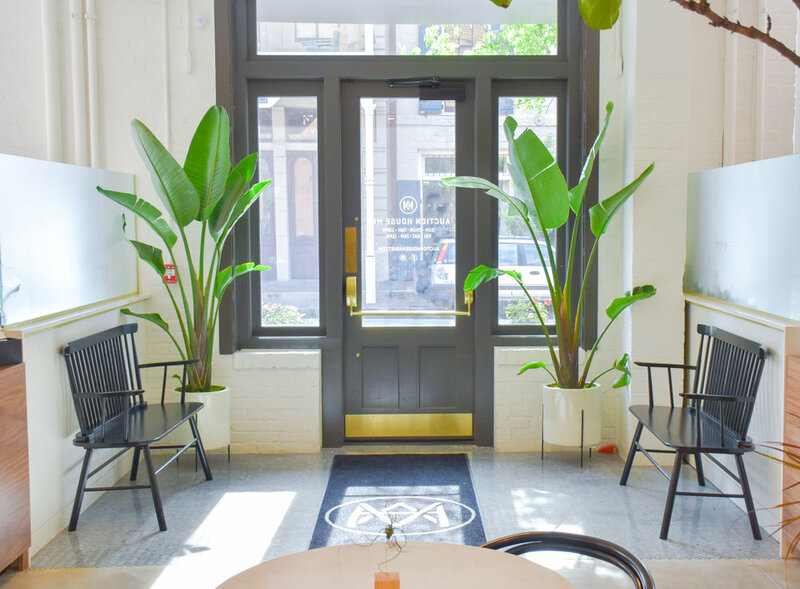 Favorite plant on site: The giant Areca Palm next to Aloha Lei!